There’s truly no better feeling than helping someone else. 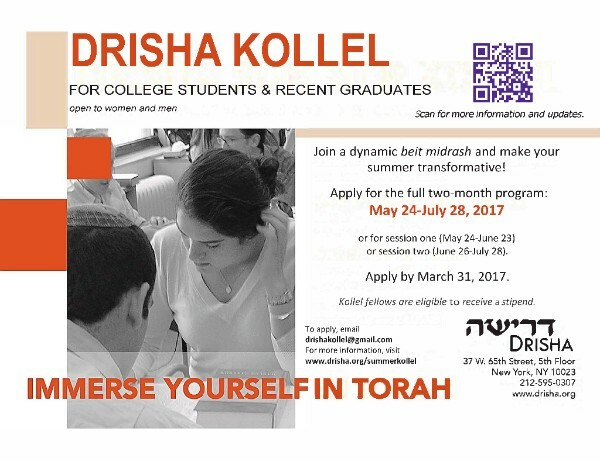 Cornell Hillel offers so many opportunities to do this on both local and global levels. Give back locally at our Charity Date Auction on March 23 at the Nines, 10-11:30 PM, where you can buy a date with a friend, your crush, or maybe just that cute guy you always see around campus. All proceeds from the event will go to support the Ithaca Advocacy Center, an organization that provides support to victims of domestic abuse. 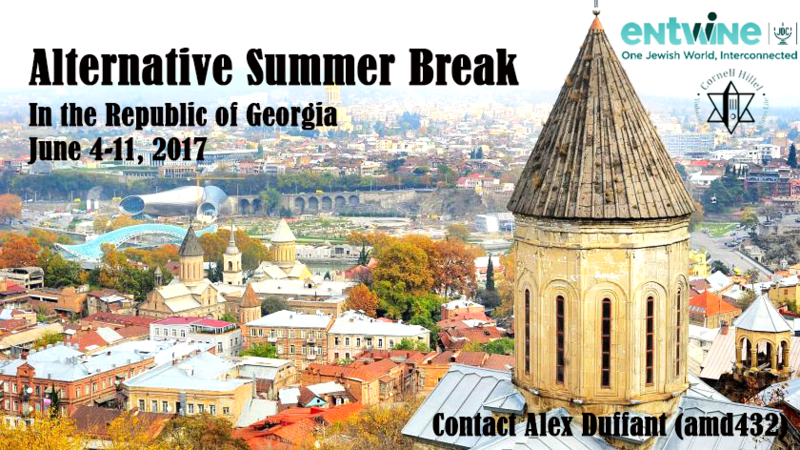 Give back globally by being part of our Alternative Summer Break trip to the Republic of Georgia (Georgia the country! ), where we hope to provide relief to regions of the country with unbearably high unemployment rates and little social support from the government, while also learning about one of the oldest Jewish communities in the world. Basically, you’ll get to explore Georgia’s culture, cuisine, and customs, all while making a huge difference. Oh, and if you’re a graduating senior, don’t worry-you’re eligible! 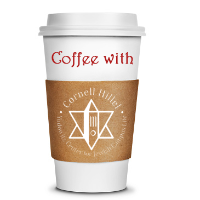 Help Cornell Hillel support some truly great causes, whether that means going to an event to donate, or actually being the one to go and make the difference. Looking for an incredible journey this summer with a chance to give back, but still need to be back in time for summer jobs or classes? 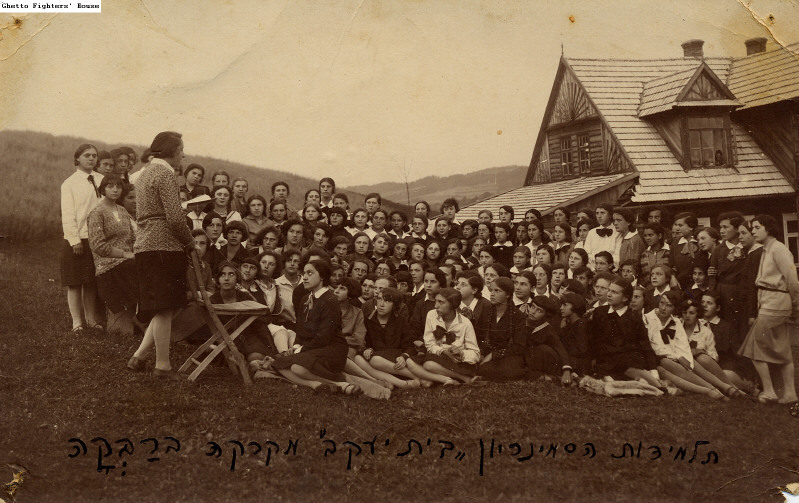 Experience the renewal of Jewish life in Georgia, a one-of-a-kind opportunity to work with Jewish populations in this unique pocket of the Former Soviet Union. Graduating seniors are eligible for this trip! Applications are due Sunday night! Come out to The Nines on Thursday, March 23, 10-11:30 PM, for a Charity Date Auction and some pizza! All proceeds will support The Ithaca Advocacy Center, an organization that provides support, advocacy, and education for survivors of domestic violence, child sexual abuse, and adult sexual assault. Come out to Mann Library room 101 for Bagels and fun! Take some stress out of your day with some classic bagels and lox and socialize with other Jewish students on campus from 4-6 PM. 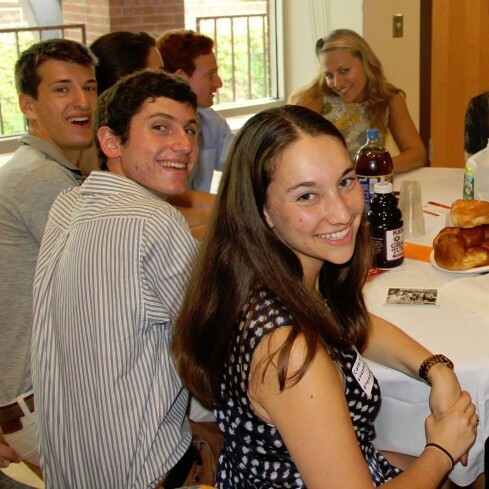 Cornell Hillel Welcomes Susanna Cohen to the Team! Susanna is our incoming Director of Development. 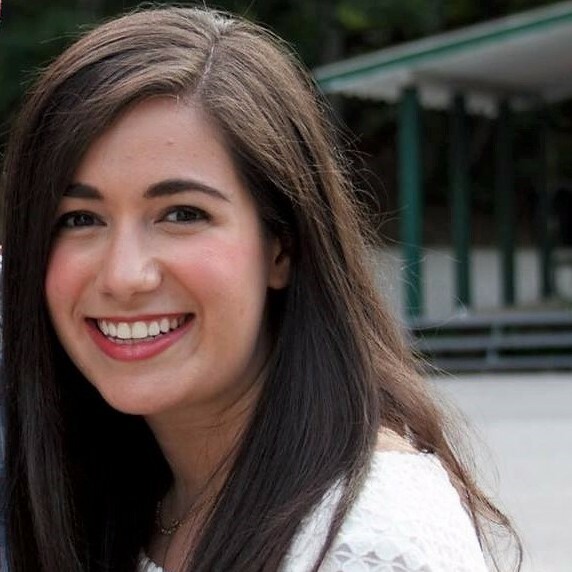 She is a Cornell alum and Cornell Hillel pro-she served on the Executive Board, worked as a summer intern, and even co-founded the Big Red Bar Mitzvah. Read more about Susanna here. Aly Raisman is coming to Cornell Hillel! If you pre-registered for a ticket and were unable to make the pickup times last week, we have one more distribution period-Monday 3/20, 3-5 PM in Willard Straight Hall. Please note that you will need photo ID to pick up your ticket. If you pre-registered for a ticket and can no longer attend the event, please contact Danielle DeUrso as soon as possible. Questions? Contact Danielle DeUrso. More information. 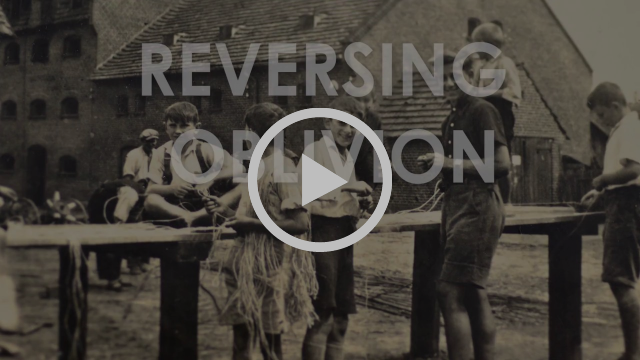 Join the Jewish Studies Program, Critically Now, and AAP's Department of Architecture for a screening of this recently released documentary about an Ithaca family's past, their hidden Jewish roots, and a quest to uncover their family's trauma in Polish Siberia during WWII. The screening will be held on Tuesday, March 21, 5:00 PM in the Abby and Howard Milstein Auditorium. 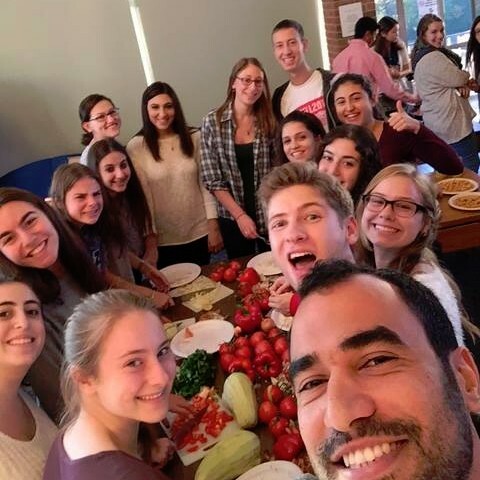 The Fall 2017 Yahel Social Change Program gives graduates age 21-27 the opportunity to engage with social change and community work firsthand, by volunteering and interning alongside grassroots activists and educators in Israel's most diverse communities. Walk away with the tools and skills to actively engage in civic society, both at home and abroad. Email Nina Wanerman with any questions or concerns. Applications are due March 20 (tomorrow!). 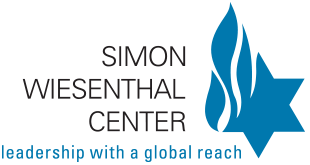 The Simon Wiesenthal Center's summer 2017 internship is centered on encouraging and educating the next generation of Jewish youth to the mechanics of state and municipal government, politics and advocacy. It's open to college and first-year graduate students from the New York, New Jersey, and Connecticut regions. Applications must be submitted to Michael Cohen by April 1.